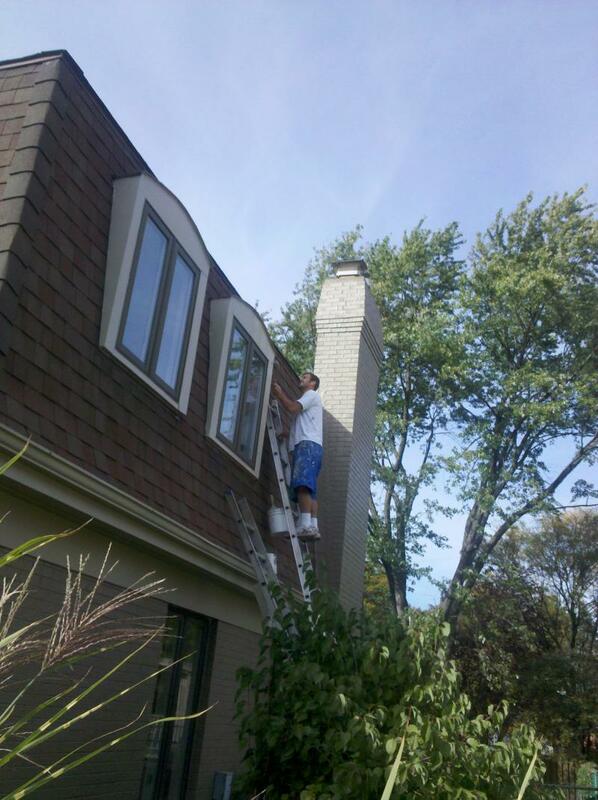 Your Painters provide the best service and experience available. Through our 22+ years of professional experience we have developed a methodology that allows us to deliver better service - on time and on budget. "...I cannot thank you enough for taking the time on this - I know it was back breaking work in the end!!! I wouldn't hesitate to recommend you and am going to post all the pics on my Facebook so my local friends can see them!!" "...your attention to detail was amazing. You even won my wife over (she had wanted me to do the painting). The kitchen and family room look fantastic!" "Thank you so much. You have turned our house into a home and I am VERY impressed. I would recommend you to everyone"
"Finally - a company that does what they say they'll do. You were very professional and responsive in discussing and then quoting the job. Your men actually showed up on time. You actually closely supervised the job. And in the end I could not be more pleased. Thanks. "We were under a very short timeline and tight budget and you came in and finished quickly, exceeding all of our expectations (and did it for less than our budget). You were very professional and did a phenomenal job! 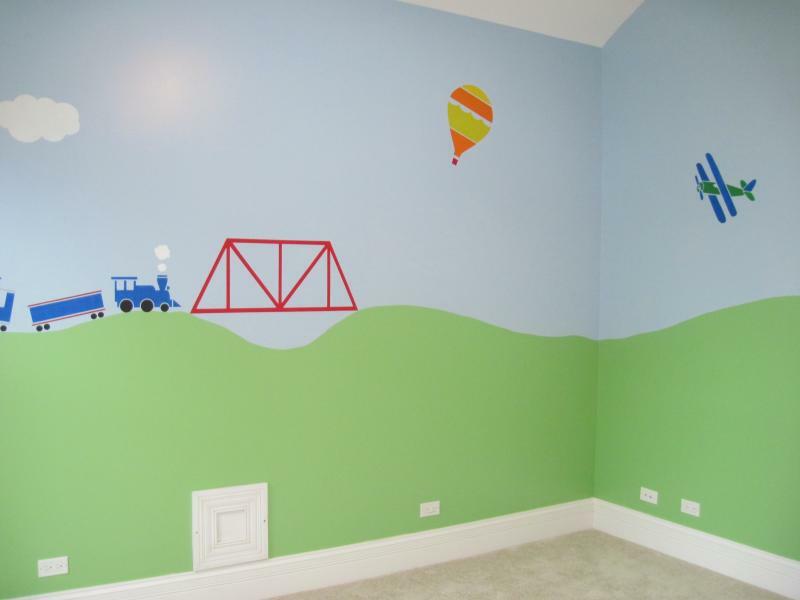 We will use you for all our painting needs." "Thank you so much for your excellent job. The house looks beautiful."